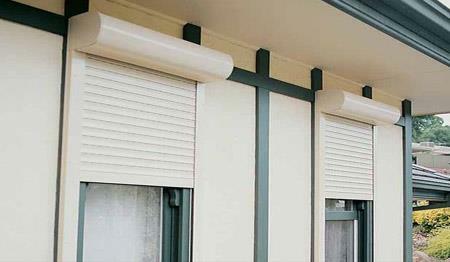 We have years of experience supplying and installing our custom-made blinds and awnings to the commercial sector across Adelaide, and throughout South Australia. We work with builders, designers, architects, wineries and hospitality owners to provide high quality window furnishings that add value and integrate seamlessly into any given project. If you are a restaurant, cafe owner or cellar door, you can’t go past our café blinds. Whilst PVC blinds are a popular choice, there are also a wide range of mesh, shade, and UV fabric options for your consideration. If you’re a builder, interior designer or architect, looking for small or larger quantities of window treatments, please get in touch to discuss your requirements. We pride ourselves on being able to offer commercial blinds to a high standard, all the while ensuring your satisfaction and expectations are met. 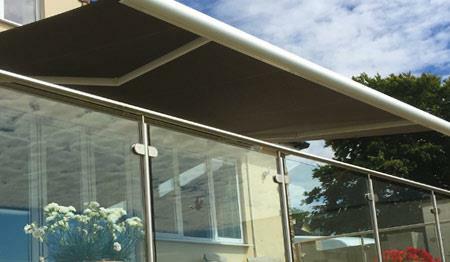 We will happily work with you throughout the design and installation process, to offer you great service, a great product and ensure you have a quality blind product that is manufactured with quality materials and componentry. Our factory is equipped with specific technology to produce small or large quantities of commercial blinds, so there is no job too big or too small. 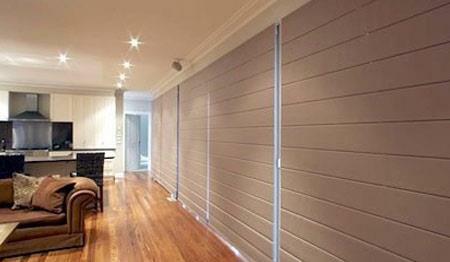 free no obligation measure and quote on commercial blinds for your business in Adelaide, please get in touch today.